it's FUSION-time! Oh what can we say? As you probably already noticed: we're super much in LOVE with all our wonderful couples. 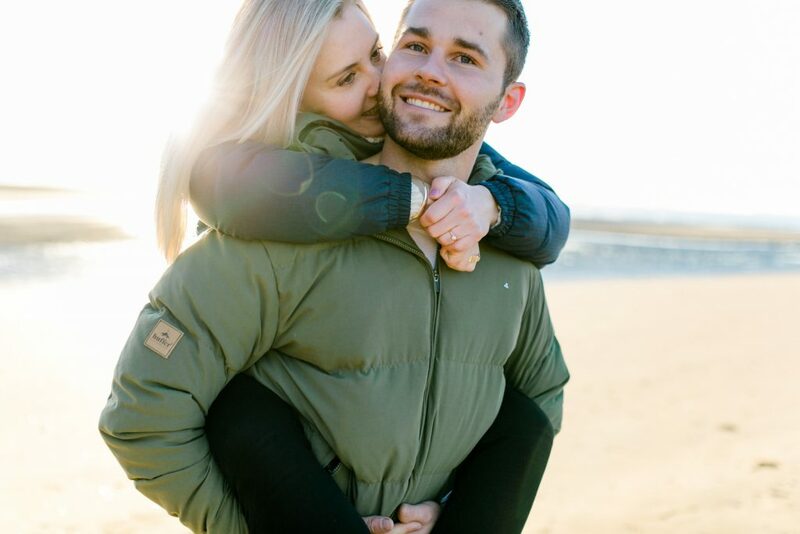 Nicole and Sam are no exemption: We had the most beautiful sunrise-shooting in Auckland + Sam surprised her with the BIGGEST surprise ever!